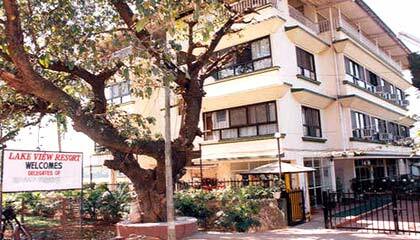 Lakeview Holiday Resort is situated close to the Fly Over Junction. 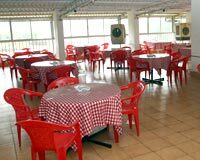 Strategically placed in the tranquil area of Lonavala, Lakeview Holiday Resort is a popular resort that welcomes its clientele with warm hospitality. Built with ultimate passion, the property owns an attractive architecture, which is well complemented by lavish interior decor creating a splendid environment for a soothing sojourn. A perfect example of opulence and elegance, the resort features superb rooms with the view of lake or lush green surrounding. It not only presents a selection of scrumptious culinary specialties to please every palate, but also comprises countless business services and recreational activities to ensure the guests a hassle-free stay with pleasure. 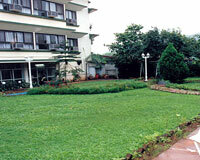 To sum up, Lakeview Holiday Resort is an apt place to stay for both business and leisure travellers. 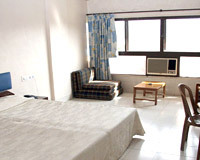 The resort has a number of spacious, well-appointed rooms. 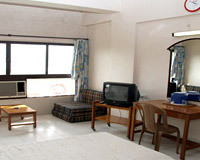 All the rooms are refreshingly designed and outfitted with contemporary amenities. 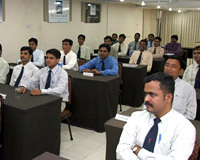 The Restaurant: A well-maintained eatery serving a selection of scrumptious cuisines.